In the heat of high summer, when our gardens suffer the most in the scorching sun, all of South Texas itself becomes a glittering garden of sweet and purple fruit. 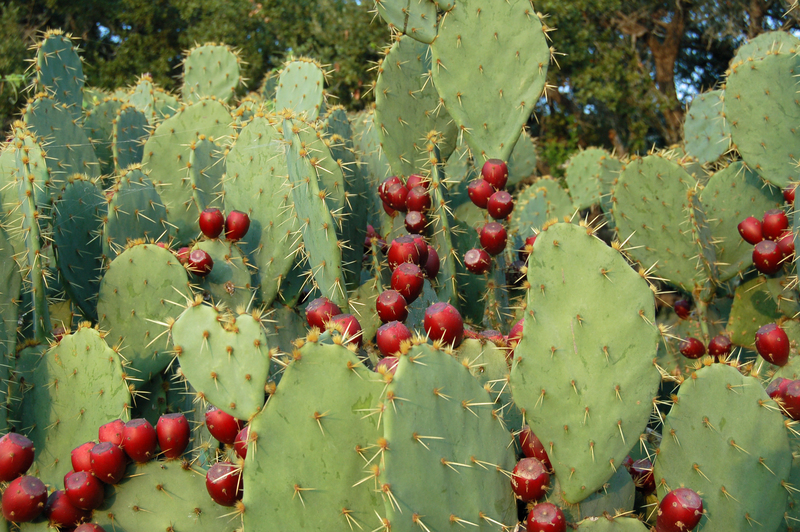 This fruit is called tuna, the fruit of the prickly pear cactus, and there is a limitless supply now ripe for picking. 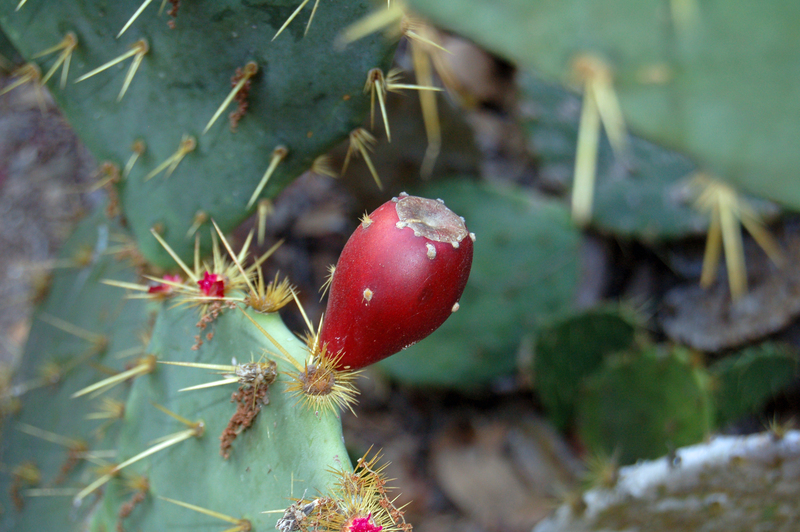 Prickly pear cactus fruit was a staple food of the Indians of South Texas. Each year at this time, the tribes of our region called a general truce and gathered in the vicinity of modern-day Alice, TX, for the annual tuna harvest. Many tribes converged on the tuna grounds: the Mariames, the Ygauses, the Anagados, Charrucos, Avavares, and a tribe the Spaniards called the Fig People because of their reliance on the fig-like tuna. The tuna festival lasted two solid months. 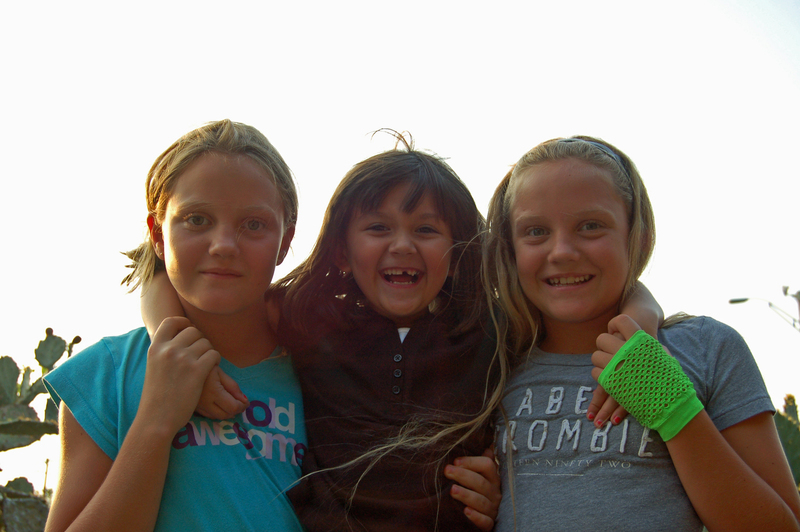 The Indians held fairs where they could trade their goods, barter for brides, and play games. It was the best time of the year. Each tribe would pick its way into the center of an elaborate prickly pear stand to camp, safe from all enemies behind a wall of thorns. 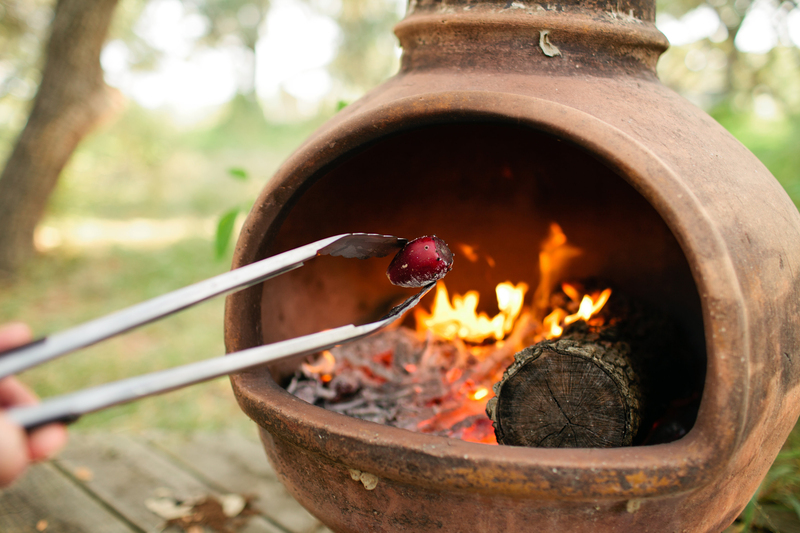 They sat lazily around their fires, dancing and singing songs, and eating their continual fill of the sweet scarlet tunas. They would keep smoky fires burning night and day to prevent mosquitoes. The miserable work of keeping the fires going was left to women or slaves. One of these slaves was the famed Spanish explorer Cabeza de Vaca, who spent two summers in captivity in the tuna grounds. He later wrote in detail about this experience to offer a glimpse into Indian life in South Texas. 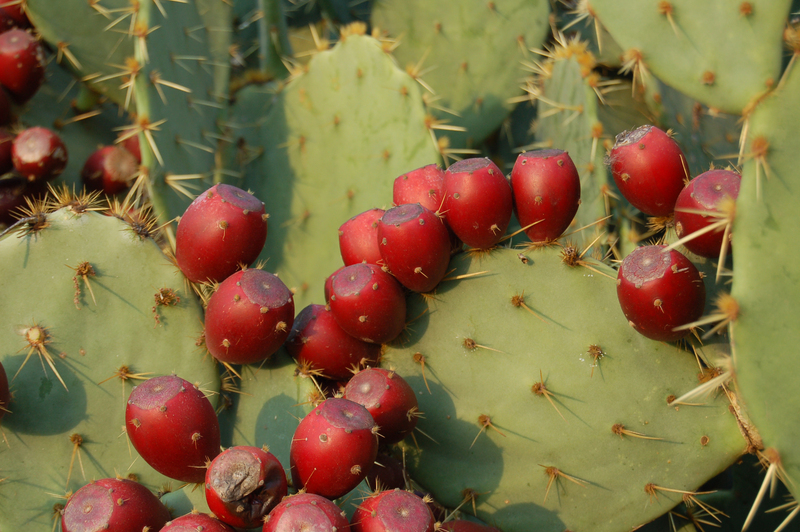 Prickly pear fruit are covered with barbed, hair-like thorns, called glochids, which are difficult to see but are painful to the touch. When Robert LaSalle was shipwrecked on the coast in 1685, near present-day Port Lavaca, one of his soldiers ate several whole tunas without first removing the glochids. The irritation of the thorns caused his throat to swell shut, and he suffocated to death while his comrades looked on in horror. But tuna thorns are very easy to remove. 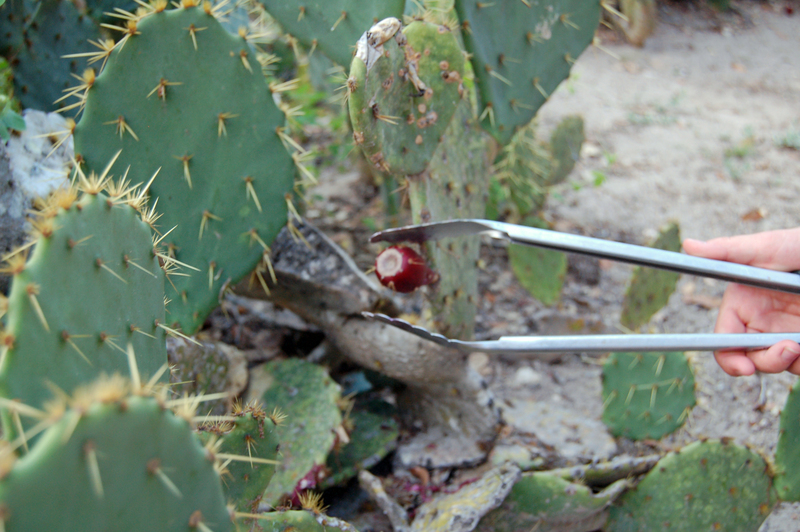 Indians used sticks to detach the tuna from the cactus, and then singed the fruit in a fire to remove the thorns. Indians peeled the purple fruit and ate the pulp raw or baked it in earthen ovens. There was no drinkable water in the tuna grounds, so the Indians dug long trenches and filled them with the juice of the tunas, so they could sip the sticky liquid at their leisure. And they dried tunas in the sun to preserve the fruit for travel back to their winter camps. The tuna harvest was critical to the nutritional needs, even to the very survival, of South Texas Indians. Tunas are rich in vitamins A and C and they are loaded with anti-oxidants. This fruit provided a sweet and healthy sustenance to the dwellers of a barren land, in the heat of summer, when nothing else would grow. Tuna Hunters are tough and brave with a taste for adventure! To save yourself from the heat, harvest your tunas in the red of the morning sun, as the desert clings to the coolness of night. Begin your hunt soon, because tunas are only ripe through the end of September. 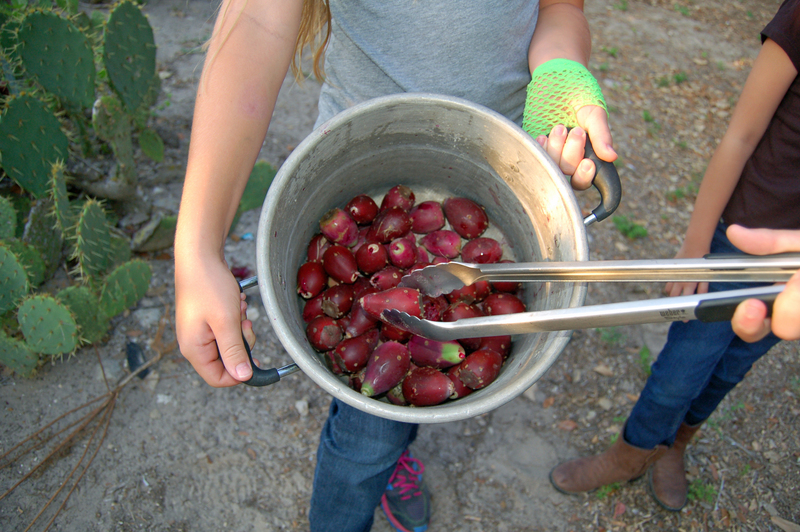 Use tongs to pluck the tunas from the prickly pear pads, and choose firm, darkly-colored fruit. This picking goes quickly once you find your rhythm. 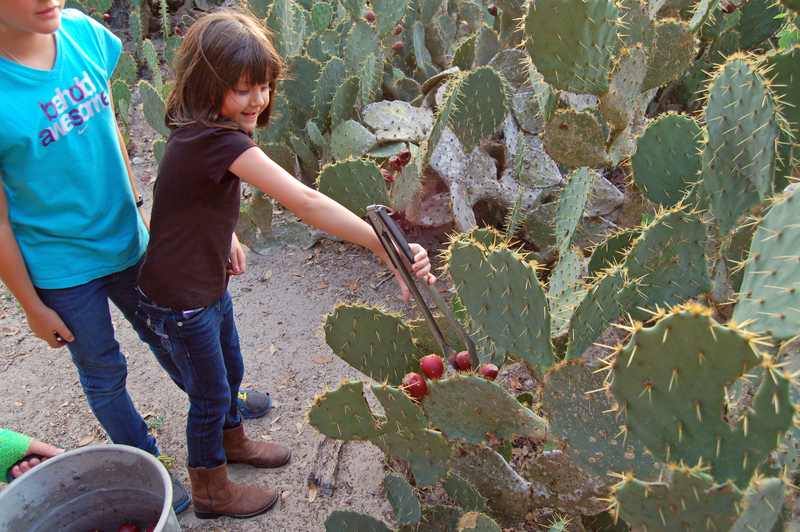 Watch for cactus spines as you reach among the prickly pears, and watch also for rattlesnakes. They hide at the feet of the cactus, and they don’t always rattle before they strike. Once you have your tunas at home, you don’t need to singe the thorns. Simply hold the tunas on a cutting board with tongs and cut off the very top and bottom of the fruit, then make a slit in the skin down the side. 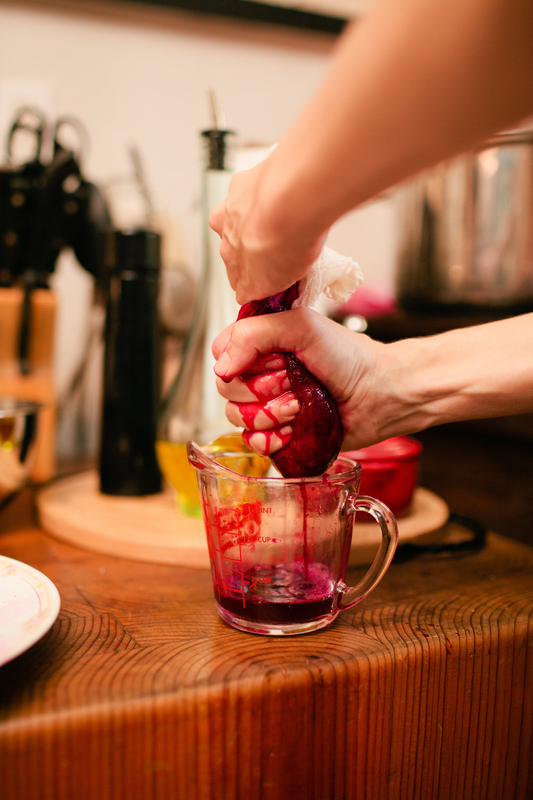 Peel the skin away with a knife to reveal the scarlet pulp. Tuna is sweet, dark, and delicious. The flavor of the fruit subtly changes as you travel west out of Corpus Christi, to match the changing flavor of the landscape. You can eat tuna pulp raw, or juice your tunas to sweeten tea and other beverages, or, best of all, boil down your tunas with sugar to make a one-of-a-kind crimson jelly. 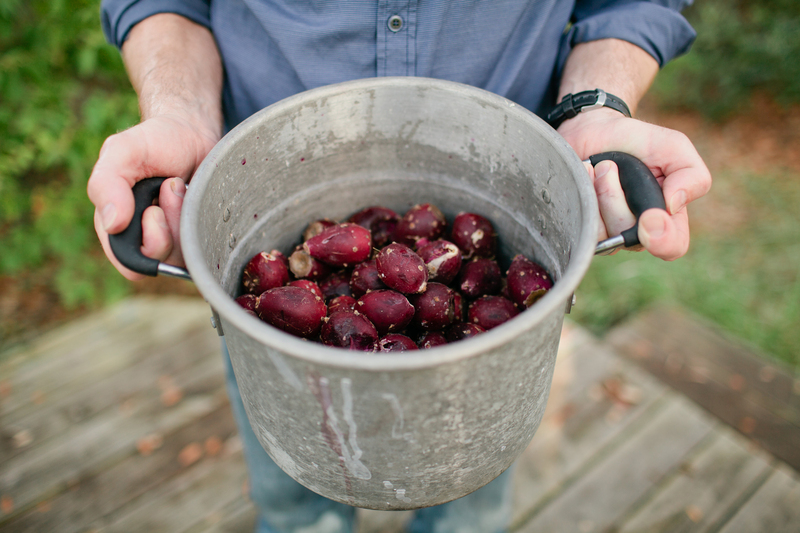 We also use tunas to make a sweet and tangy reduction for our pork chops, steaks, and fish. It is true that tunas are difficult to harvest in a desert of snakes and thorns. But that is all part of the adventure that makes this wild harvest so rare, and so completely original. Yes, there are thorns in the desert, but there is also fruit, endless amounts of sweet scarlet fruit, and it is just beyond your doorstep, and ripe for the picking. Absolutely wonderful post. I’ve never worked with tunas, although I have tasted them, and have a friend who used to make a jelly. I thought the most interesting point you made is that the flavor changes subtly as you travel west. It makes sense, of course — but I’ve never known a tuna connoisseur! Thank you very much! We have picked tunas as far south as the Valley and as far north as our neighborhood on the coast. You can taste the difference. I am sure the amount of rainfall influences the taste, and I think a big influence is the ripeness of the tunas. Fortunately, tunas stay really good on the cactus pad for a long time. Do you guys get prickly pear up there? It seems like they end somewhere around Victoria. I hope you are enjoying this beautiful day! A fascinating, and enjoyable post. Prickly pears are very popular in our country, and many eat them. I have never tasted the jam, but it sounds wonderful! Your post was recommended to me by Shoreacres. Thank you so much ShimonZ! We love Shoreacres and appreciate her kindly sending you this information! What country are you in? We held a dinner at a restaurant in Rockport, where we harvested many pounds of tuna and delivered them to the chef to prepare along with products from our farm. That clever chef prepared the prickly fruit one way or another in every dish of the dinner, from the appetizer to the desert! We will definitely do this again, and I will ask him to share the recipes for us to post! I am from Israel. A pleasure to meet you.